We are delighted to welcome Paul Ainsworth as our Ambassador of the Month this August! 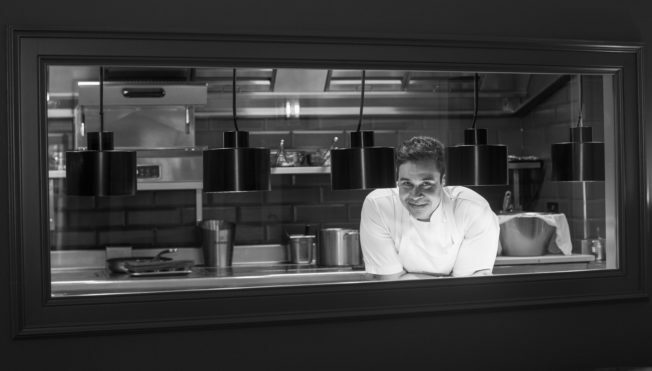 One of Britain’s greatest chefs, Paul is the proud owner of two restaurants and a boutique hotel in Padstow, Cornwall. Serving up Michelin-starred British cuisine at Paul Ainsworth at No.6 and Mediterranean favourites at Rojano’s in the Square, Paul’s playful and creative dishes make his Cornish ingredients shine. We caught up with Paul to find out what he loves about Padstow, his favourite places, and how he spends time outside the kitchen! 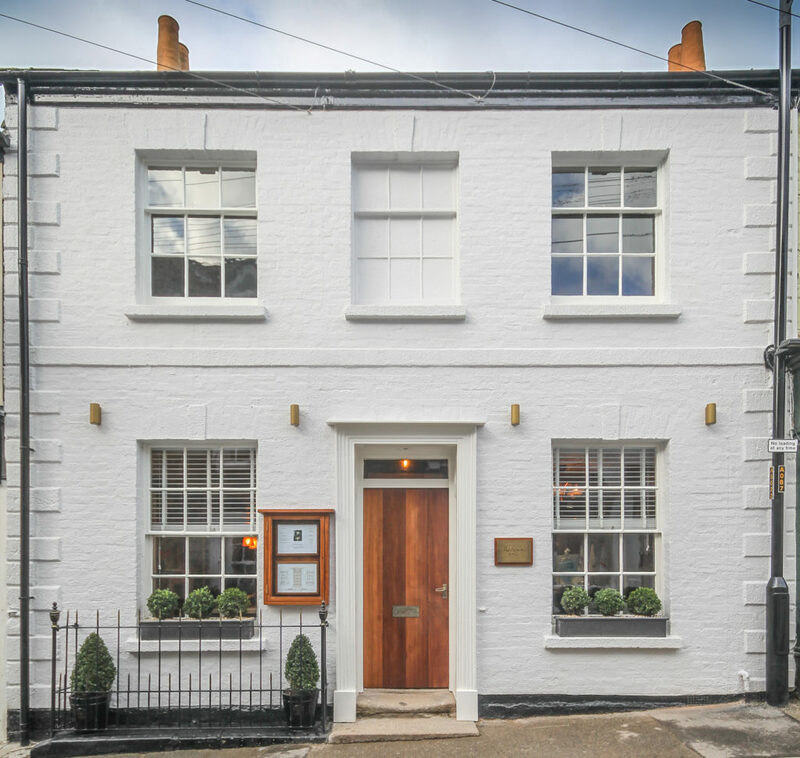 In 2014 me and my wife Emma bought an 18th Century building in Padstow that was in a lot of need of TLC and renovating, we wanted to restore all its original features from when it was once a house and we turned it to Padstow Townhouse which is the accommodation we run alongside both restaurants. 3. Best experience you’ve experienced (in Cornwall)? 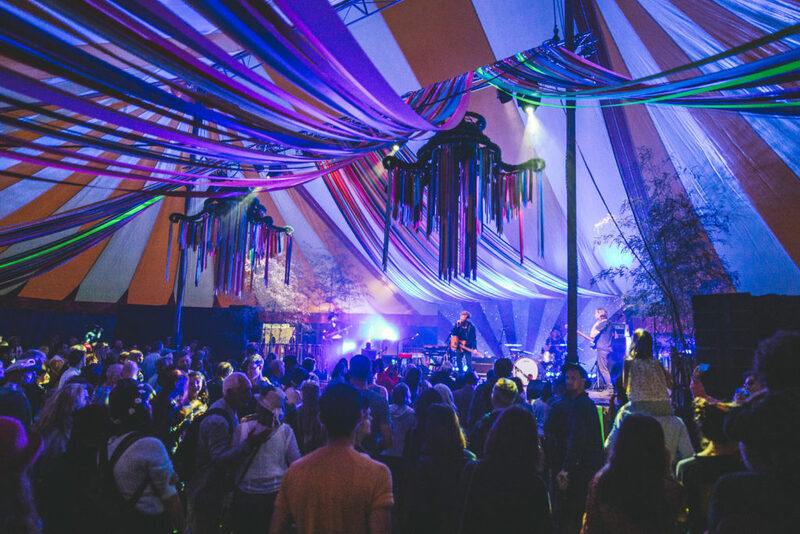 Last year I went to Port Eliot festival for the first time and I was blown away, it was such a fantastic evening and it was pretty much on the door step. 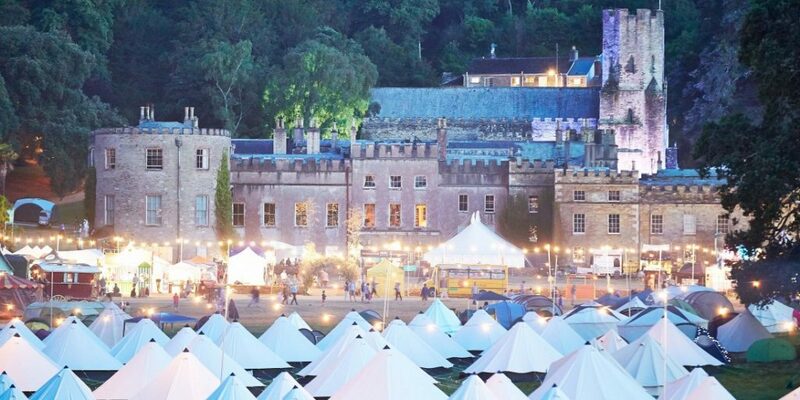 Port Eliot Festival. Photo: Michael-Bowles. 4. The family taken care of. The business is taken care of. What is your perfect day & evening in Cornwall? Doing the job I do and the hours involved, family time is the most important time for me, so a day with Emma, our little girl Aricie and our Border Terrior Flossie is the best way to spend my day and evening. 5. You have free tickets to the performance of your choice. Who would you take with you (living or dead)? My dad sadly passed away in 2015 so my ultimate dream would be to take him to see Manchester United in the champion league finals. 7. Best live music venue in Cornwall? I haven’t actually been to that many but the best one so far was seeing ‘The Milk‘ live at Port Eliot festival. The Milk performing at Port Eliot festival. Photo: Carolina Faruolo. 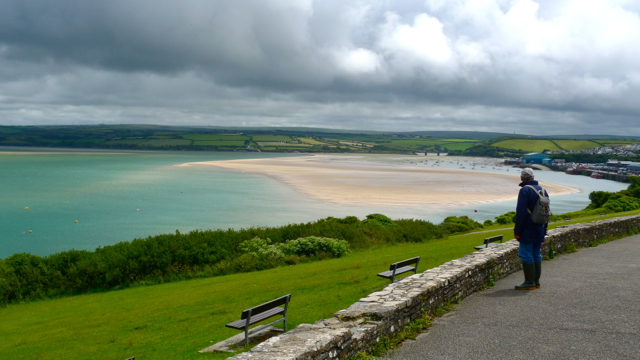 My favourite walk with my family is definitely Padstow Memorial to Padstow Beach. St Saviours Point, Padstow, where the World War One memorial stands. Photo: Peter Skynner. On Padstow Harbour there are 4 old fashioned speedboats, which take you round the estuary. It is such a great experience and I would recommend it to anyone. Craftworks street kitchen pop up at Padstow Kitchen Garden. Craftworks have a permanent site in Truro, the food is always amazing and the pop up van they have started taking around the North Coast is a great way for people down on holiday to sample what they offer. 12. If not Cornwall, where? Resturant Frantzen in Stockholm Sweden has to be one of the most memorable meals I’ve ever had.